Filmed by Dan Desjardins at SUPERFINE for Queerguru TV. 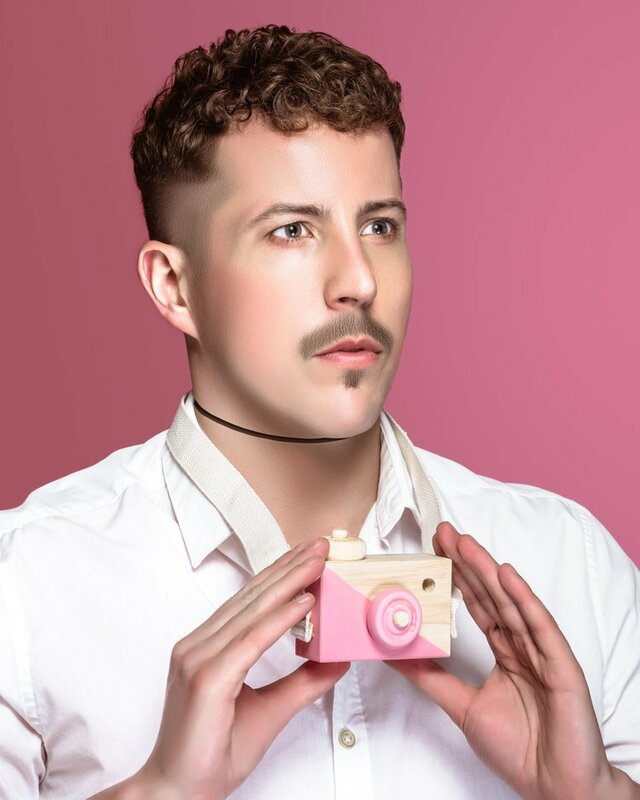 queerguru talks with Lyall Hakaraia the creative pioneer and driving force behind the burgeoning queer performance spaces in London’s EAST END. His club VFD is an exciting epicenter that hosts an extraordinary array of events that involve an array of emerging talent and some of the very best queer performers and artists that have so revitalized this part of the city. Queer NY artist Courtney Charles is making his #PTown debut with a stunning new exhibit #DOLL: an homage to Barbie’s BF Ken. He talked to QUEERGURU at the Adam Peck Gallery about his work and what inspires him ….. and more. The interview with Roger Walker-Dack was filmed by Dan Desjardins for www.queergurutv.com.